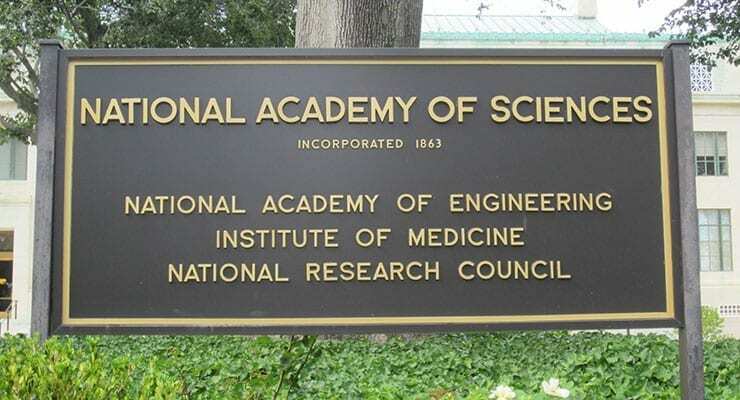 The National Academy of Sciences this week voted to change the name of the Institute of Medicine (IOM) to the National Academy of Medicine. The newly named National Academy of Medicine will continue to be an honorific society and will inherit the more than 1,900 current elected members and foreign associates of the IOM. The National Academy of Medicine will join the National Academy of Sciences and National Academy of Engineering in advising the nation on matters of science, technology, and health. The change, effective July 1, is part of a broader internal reorganization to more effectively integrate the work of the National Academies of Sciences, Engineering, and Medicine. Reports and studies on health and medicine will continue uninterrupted as activities of the Institute of Medicine, which will become one of the six program units operating under the direction of the integrated academies.